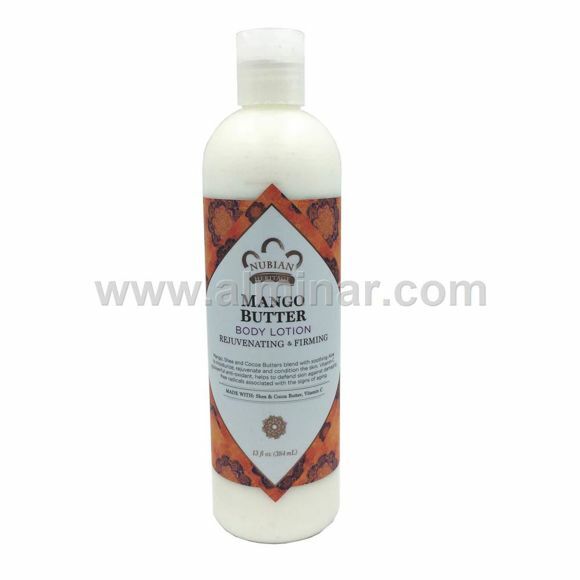 Full Description: Ultra-moisturizing Mango, Shea and Cocoa Butters blend together with soothing Aloe to rejuvenate and give the appearance of firmer skin. Vitamin C, a powerful anti-oxidant, helps to defend skin against damaging free radicals associated with the signs of aging. Leaves skin moisturized and firm.